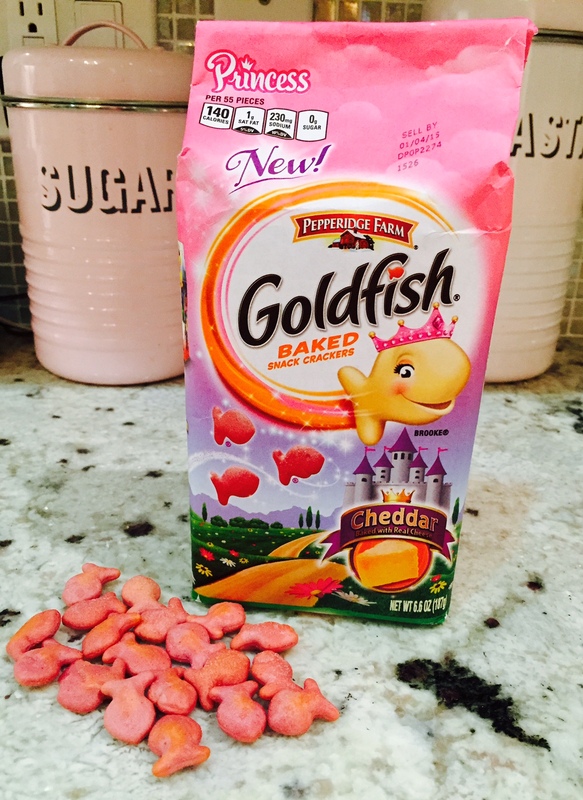 Look what I happened upon today… Pink princess Goldfish!!! My four-year-old actually found them, but I can take some credit, too. The girls loved floating them in their soup during dinner, and I have to admit that eating pink goldfish is somehow just a bit more magical than eating the standard orange.